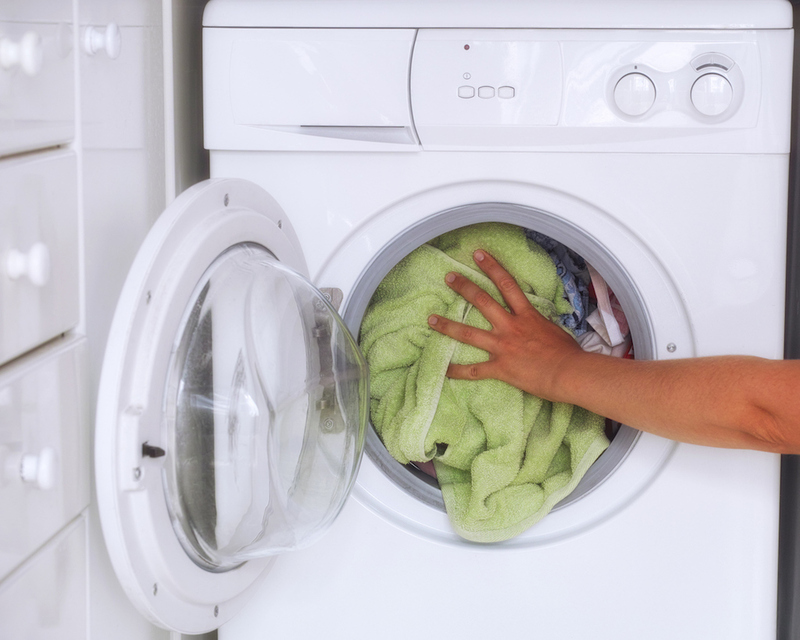 7 Myths Around Washing Machines: Cleared! Washing machines are one of the most used pieces of technology in any household. They wash and spin your clothes daily with minimal human effort. While most of us use our washing machines everyday, there are still several myths that need clarity. 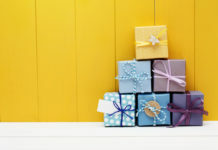 We’ve picked out some of the most common myths and will provide you answers in simplest terms. Front-loading washing machines are better than top-loading ones in many aspects. While power efficiency is still debatable, front-loading washing machines wash and dry clothes better than their top-loading counterparts. Also, they are optimised for efficient water and soap usage. With newer technology, front-loading washing machines have also become more silent than ever before. Washing machines come with a defined capacity of load they can handle. The capacity is measured in volumes and marked in kilograms. 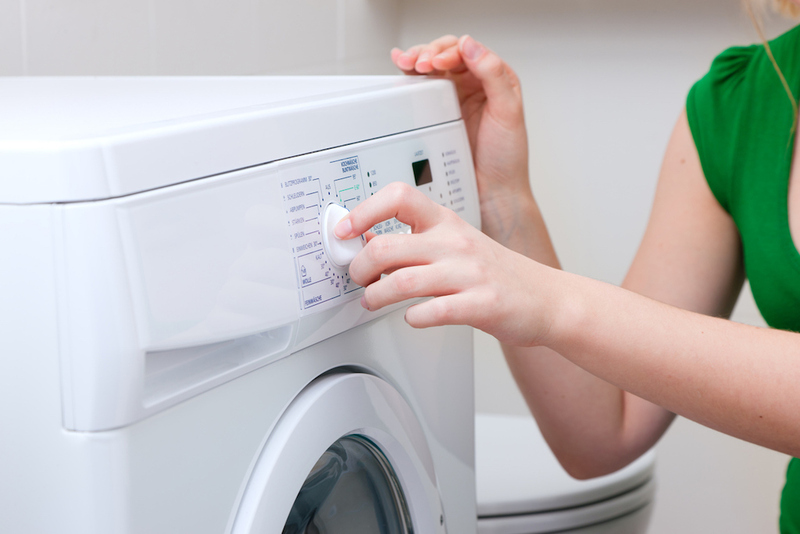 While stuffing clothes is not the ideal way to achieve an optimum wash, washing machines can be completely filled with clothes with minimum compression. This applies to every type of washing machine. This is the most common myth circulating around the globe. 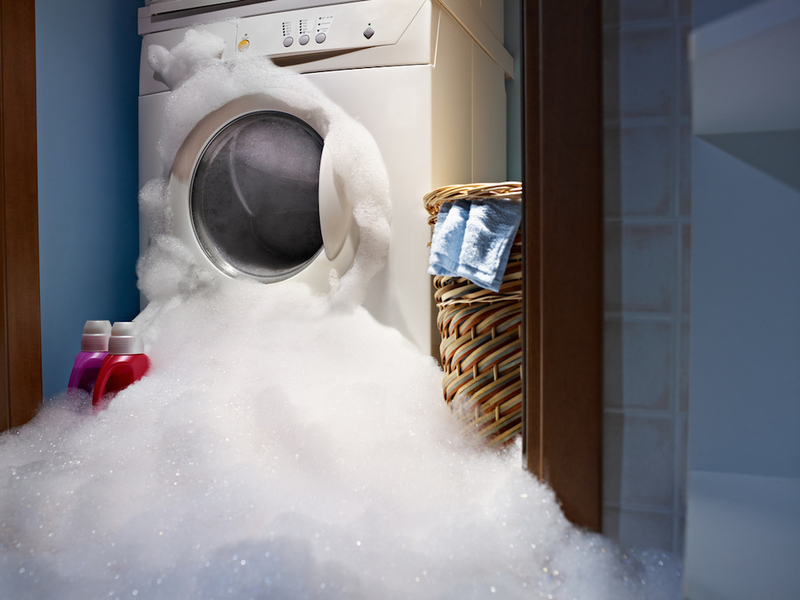 Unnecessary detergent will result in more foam which may cause component failures as well. Also, the residue can escape into the internal parts and be a cause for unpleasant smells in the longer run. 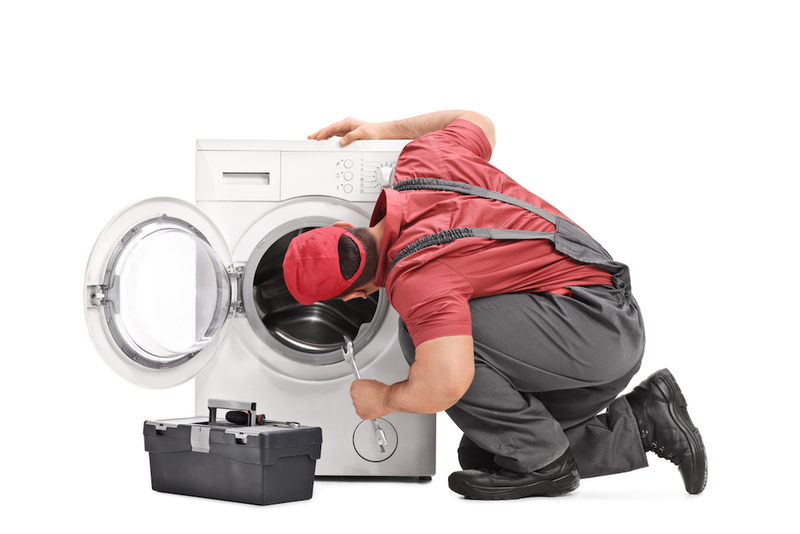 In some cases, it might lead to water leakage and damage sensors on a high-efficiency washing machine. Use your detergent wisely based on the type of water your machine uses. Hard water requires specialised detergents. No matter what or when the stain was caused, it requires a pre-wash treatment before entering a washing cycle. There are several ways to pre-wash and treat varied types of stains. Washing machines will clean the lot at once and won’t be able to concentrate specifically on a single stain. Heat disinfects and this is the concept when it comes to hot water wash in a washing machine. Read your textile tags to check out the temperature it can handle. 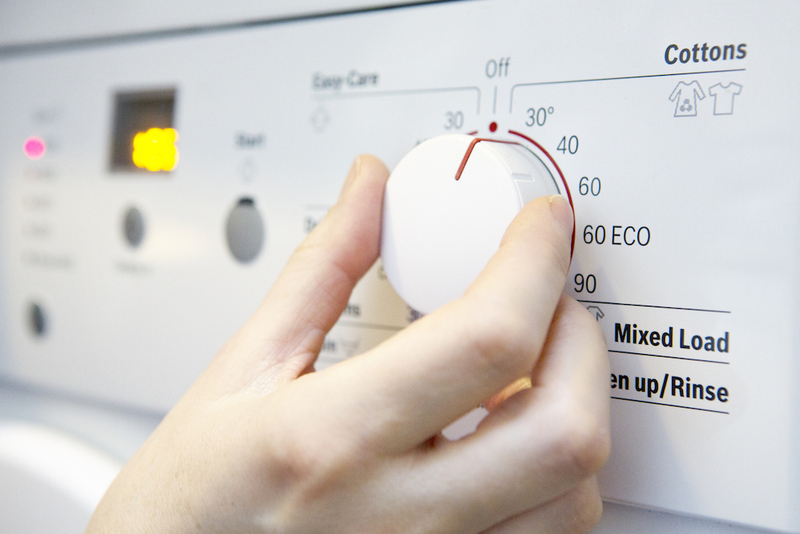 Most clothes and newer washing machines do not require heat for a clean wash. Do remember, heating will also increase the power consumption figures. Use heated washing as an option to disinfect gym clothes or sheets and pillow covers. You might be wondering that if a washing machine can seal water, then why worry about anything else. What you must understand is that a washing machine is a moving piece of tech and if you accidentally forget a coin or two, they may end up being stuck in the outlet pump. If that was not enough, coins can also damage your drum during a spin cycle. Also, lost your favourite pair of socks? You might want to check your washing machine’s drainage filter once. Washing machines deal with water, detergent and several moving parts. 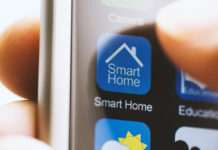 Any piece of electronic that moves constantly will suffer from loose connectors as time progresses. 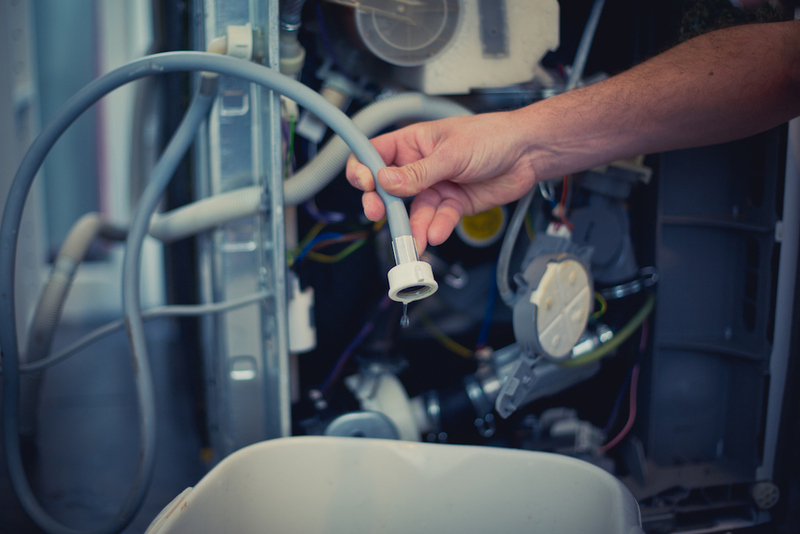 The inlet and outlet pipes too need a regular check for leakages and cracks as they age. A regular maintenance is advised to clean detergent residue and increase your daily washer’s life. All Your Burning Questions About Air Purifiers For Home: Answered!